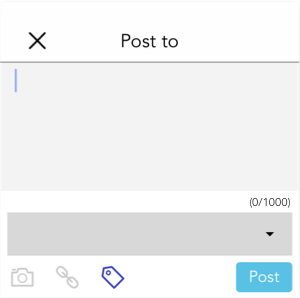 Visit the event webpage for the winner announcement with personal comments from William Winram and DeeperBlue! 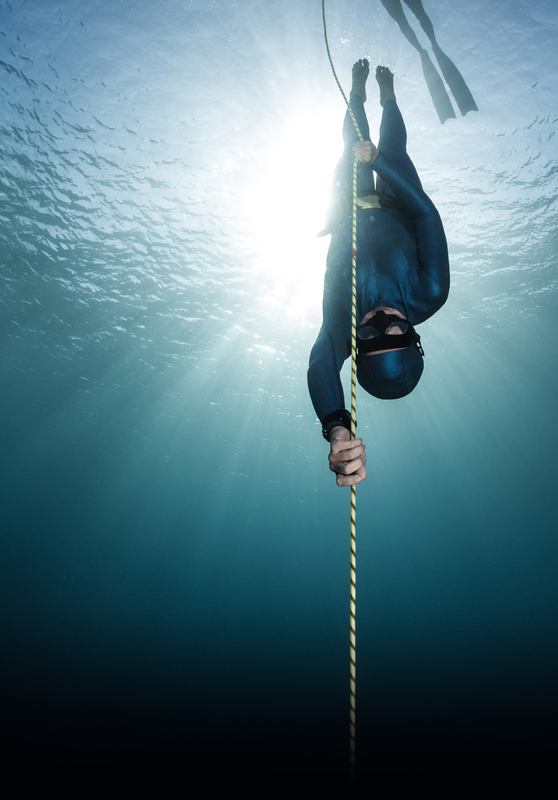 As a freediver, do you have an inspirational story to tell? 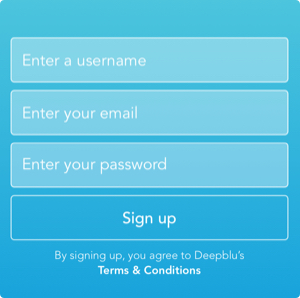 Tell us your own story in Deepblu community to win! I wanted to reach out and thank you all for posting your stories, photos and videos to the V for Vertical contest. It has been wonderful to read about what inspired some of you to freedive, what you love, the challenges you have faced and the triumphs and personal victories that have come through these experiences. It is made all the more interesting because your stories revolve around a sport that I love so much and that has given me so many wonderful stories to tell. Thank you all for sharing yours, for sharing some of your hardships and triumphs and the beauty you have found below the sea on a single breath of air. The judges will select 7 winners for amazing prizes. 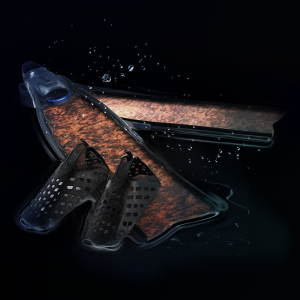 The Storyteller will receive a COSMIQ Dive Computer, a Freediving mask and Long Fins from V.Dive Vertical (worth $600 USD). The V.Dive Vertical Fiberglass fins, with their high-quality soft rubber foot pockets, are designed purposely for spearfishing and freediving. The 17-degree angle and the slender, 58 cm-long flexible fins made of premium camouflage fiberglass are both designed to boost performance and efficiency. This low-volume UV mirrored-lens dive mask is designed with only freedivers and spearfishers in mind. The top-grade silicone dot mask skirt guarantees a comfortable fit for any face shape and makes equalizing painless. 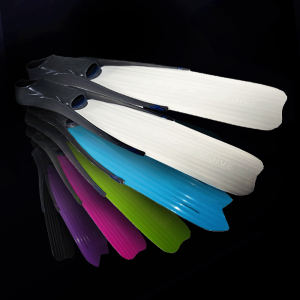 The V.Dive Vertical Long Fins with rubber footpocket have flexible blades that improve comfort, technique and efficiency. 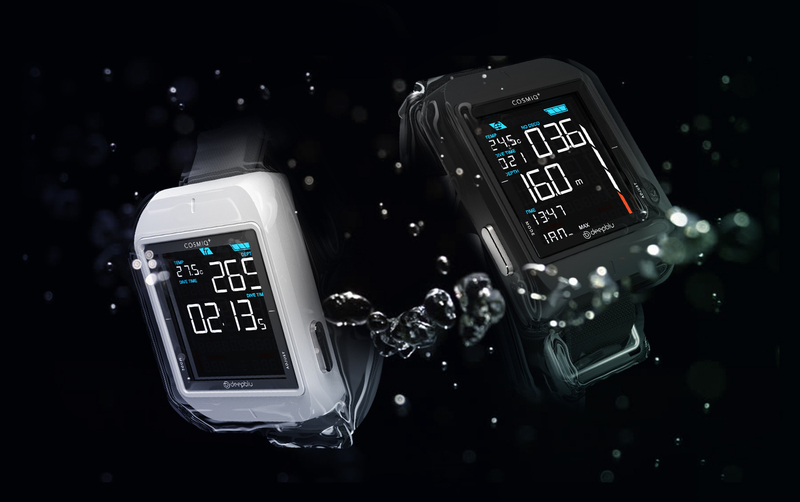 Their modern look appeals to all who live the freediving lifestyle. Winners can pick a color while supplies remain. 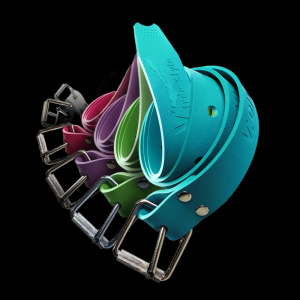 This 1.5 m Weight Belt is manufactured with high-quality soft rubber with a perfect amount of stretch, and comes with a copper quick-release buckle to allow instinctive and rapid release. 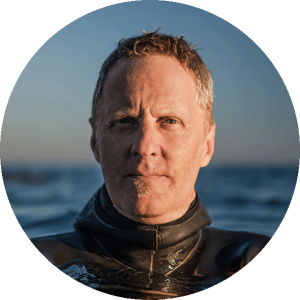 William Winram is a world-record-holding freediver, conservationist and founder of The Watermen Project. 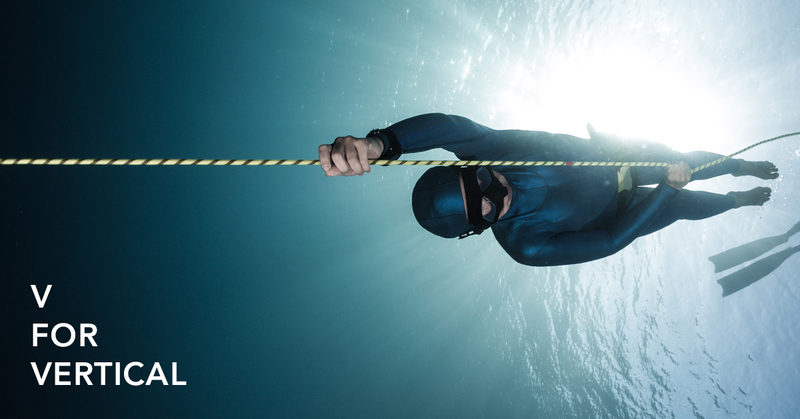 Winram discovered competitive freediving as a sport in 2005 and quickly rose through the ranks, winning several medals at the World Championships and setting countless records in nearly all disciplines. A natural born ocean explorer, in 2007 he became the first man to swim the Arch of Dahab’s blue hole, without fins, on one breath of air. 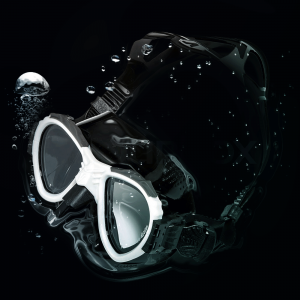 DeeperBlue.com is one of the premier online destinations for divers. 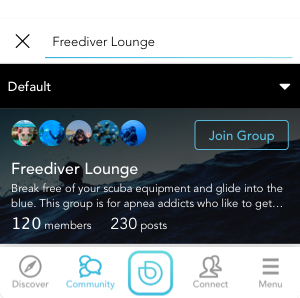 Unlike other sites out there, DeeperBlue provides amazing content and a strong community around several key diving topics—Freediving, Scuba Diving, Spearfishing, and Diving Travel.